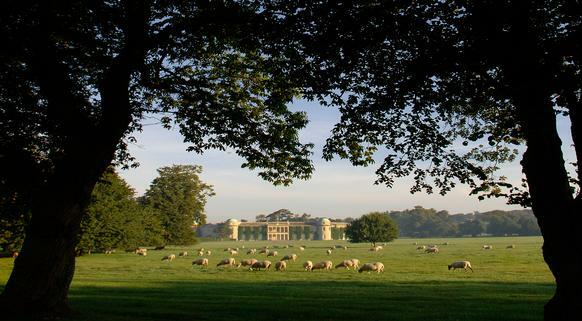 Picture yourself as Goodwood's Health and Safety Manager, responsible for advising, monitoring and supporting the Estate in achieving legal compliance and industry best practice. You will drive a positive culture, whilst building strong and lasting relationships with all stakeholders. Working proactively with the Estate's Directors and Managers, you will be our Ambassador within H & S, instilling a programme of continual improvement in all areas to help ensure the well-being of our employees, contractors and visitors to the Estate. You will have previous experience of working in Health and Safety at a managerial level with a record of success, and experience in an organisation with diverse undertakings including large events.